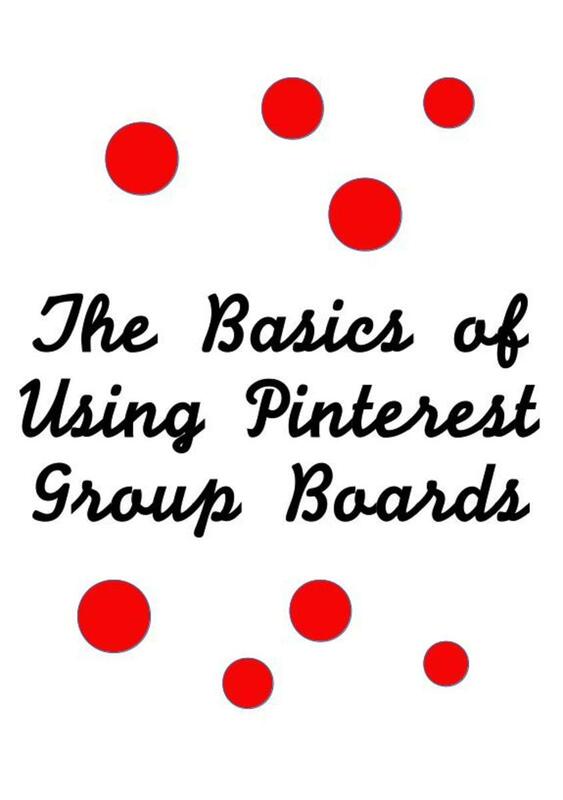 If you are an active Pinterest user you have probably noticed group boards popping up all over the place. You may have been invited to join one. At first glance, these boards look terrific, especially for users who are interested in a particular topic. You may think that you'll be seeing all the latest and greatest pins. You may think that you'll get a thousand followers overnight. But look out, they are not always what they are cracked up to be. Before you take the Pinterest group board plunge, take a few minutes to learn how to join or start one and find out what some of their pros and cons are. Learn some Pinterest etiquette along the way too. 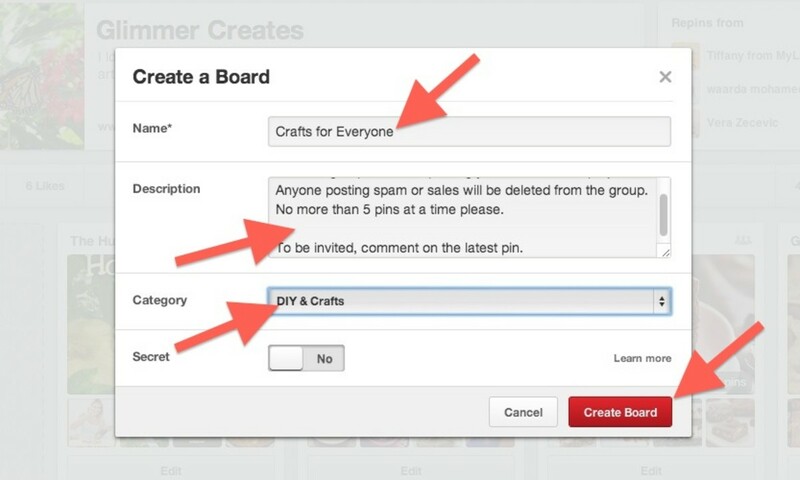 Pinterest group boards are boards, usually centered around a particular topic, that multiple pinners can pin to. Anyone can set one up. 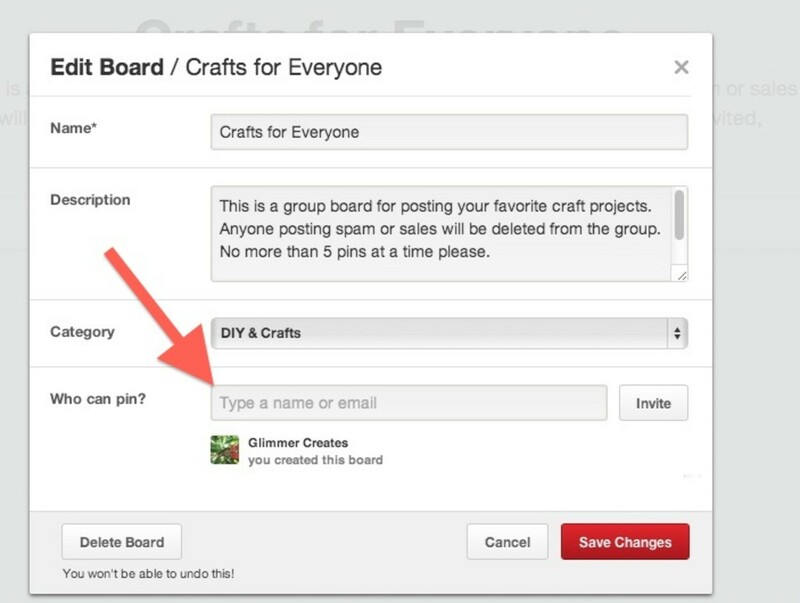 To pin to a group board a user must be invited by someone already in the group. 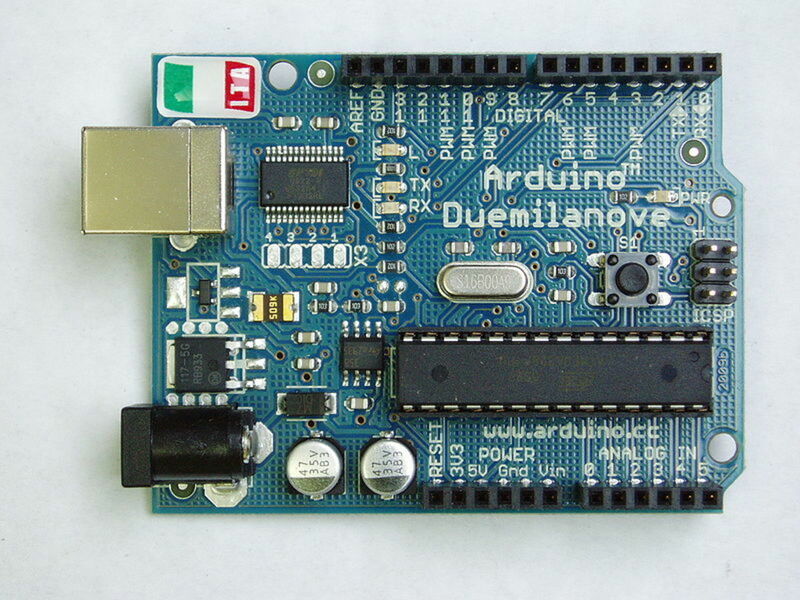 Some group boards have hundreds of members and thousands of pins, while others only have a handful. If you come across a group board that intrigues you, go into the board and see what the description says. If there are no instructions for getting an invitation, try commenting on one of the recent pins. Since everyone in a group board can invite people to join, someone may invite you. You will receive a notification of an invitation to the group board in your email. Enter the topic you are interested in finding in the search box at the top left of your Pinterest feed screen. For this example I entered "recipe group boards". When the results appear there will be a choice of 3 tabs at the top left of the page, "Pins", "Boards", and "Pinners". Choose "Boards". Scroll down and looks for boards that have a gray outline of 3 figures to the right of the board name (see photo above). This indicates that it is a group board. Click on a board and see how to join it. It only takes a few minutes to set up a group board. Just follow these simple steps. Click on "Create a board". Give your board a name. Fill in the description, although this is not required. Many group boards have no description. It's not a group board until you start inviting people. Type in the name of one of your followers. 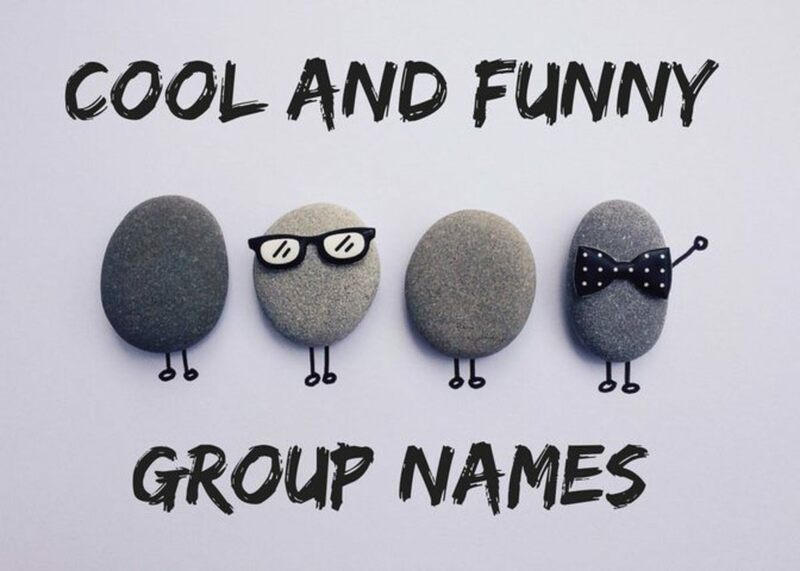 Note that you must be following them and they must be following you in order to be able to invite them into your group board. You now have a group board and you can start pinning. 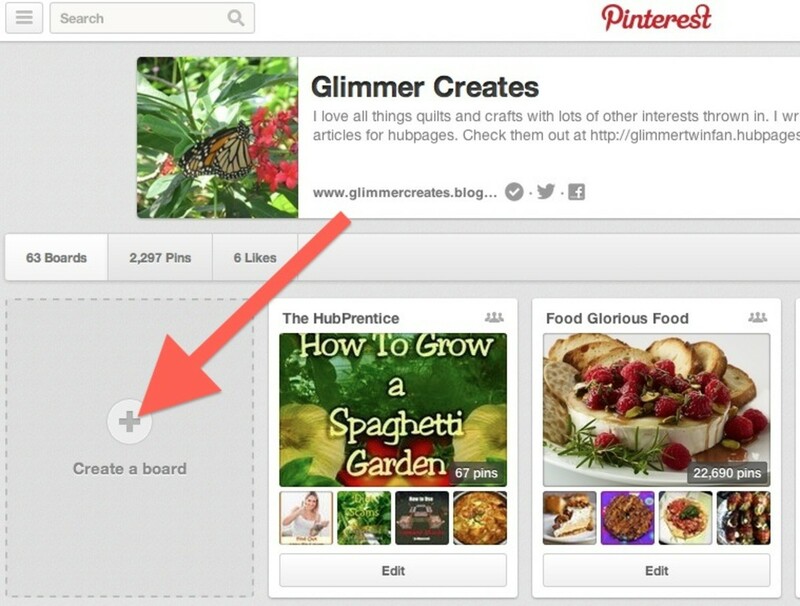 Do you use Pinterest group boards? Anyone who accepts your invitation can pin whatever they want to your board so remember to use caution when inviting people. 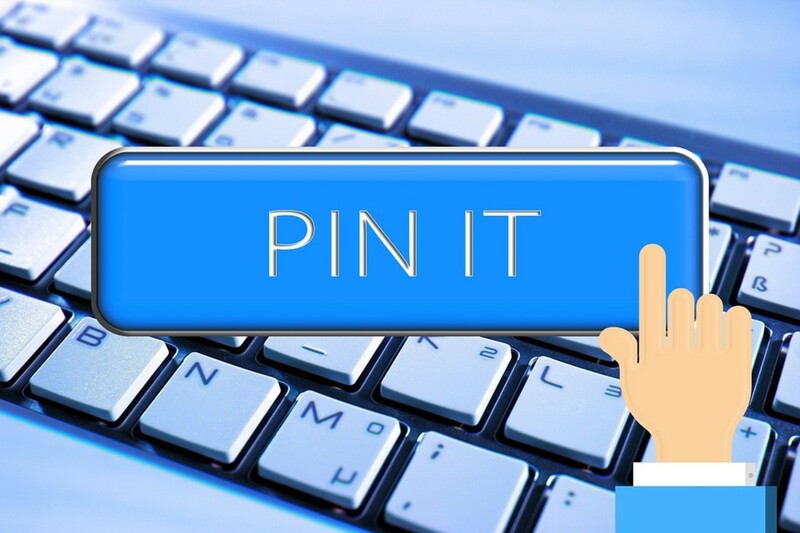 Anyone who accepts your invitation can invite anyone they want to pin to the board as well. As a group board administrator you can delete people from the group at any time, and it is your responsibility to make sure that spam is under control. If you don't like a board you can leave it at any time. Just go to the board, click on "Edit Board" and click on "Leave Group". Pin Exposure - For people who earn a living online, Pinterest offers a great source of exposure and an opportunity for many repins of your content. 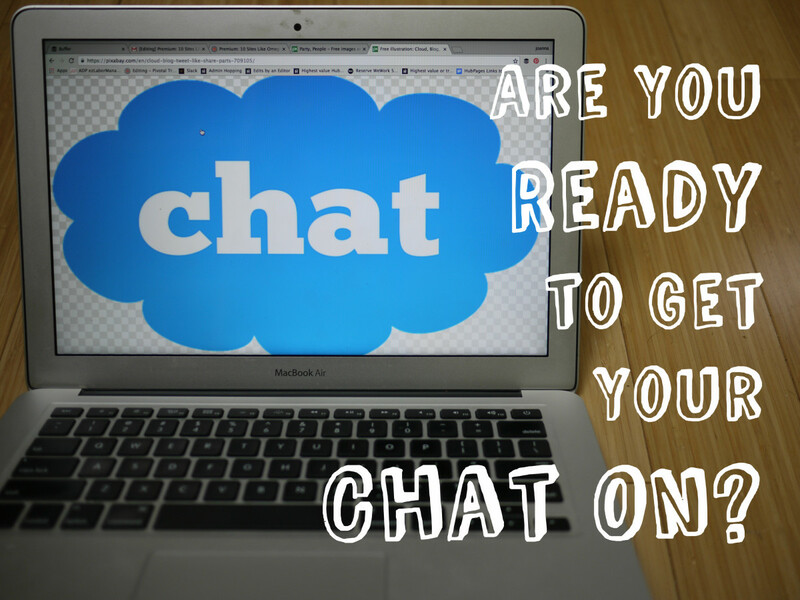 Access to more pins that you are interested in - For people interested in a particular topic, group boards are a great source of ideas. An increase in followers - Starting a group board can lead to an increase in followers. Spam - Large group boards are prone to spam, a lot of it sometimes. Clogged feed - The more groups you are a member of, the more clogged your feed becomes. Repetition of pins - In really large groups, users tend to pin the same things over and over. Pinterest is not without controversy. There have been many complaints by artists and others that Pinterest is infringing on copyrights. Some of these complaints have led to lawsuits. Additionally, some pins lead to questionable websites. Remember that when you pin an image and/or article, the creator of that image may, or may not, have given permission for it to be copied. This holds true even if you are repinning the image from someone who has repinned it from someone else. Whenever I am in doubt, I don't repin an image. Here are a few general rules of thumb to keep in mind when pinning to your own boards, as well as to group boards. Recipes fall into a "grey" area with respect to copying. While photos and descriptions are copyrighted and cannot be copied without permission, lists of ingredients are not and can be copied. See the U.S. Copyright website for more details. I am finding many websites that copy a picture of a recipe and then underneath, list the ingredients. They may include brief instructions, or they may copy the instructions from the original recipe. They may or may not include a link to the original source. The problem with this is that they generally don't get permission to copy a photo and, since the ingredients are listed, very few people take the time to click on the link to the original recipe, if one is even provided. People who repin from a site like this are unknowingly taking income away from the original author. When you click on a pin, take a look at the page. Usually recipe writers will post a nice little story with their recipe and the website has information about the writer and maybe some pretty pictures. The websites that copy these recipes are usually bland, with only a photo and ingredients. If you think you've come across one of these websites, please click on the link to the original recipe, if it has been provided, and pin from the original recipe instead. As an online recipe writer, I can assure you that it is extremely frustrating to come across a pin that is my photo, but leads to someone else's website. Sometimes that image will direct you to a suspicious link. Luckily Pinterest usually catches it and gives you the option of continuing to the website or not. Assuming the link takes you to the creator's website, check it out to see if the author has given permission to copy the image. Many websites expressly state that their work may not be copied without permission. That means, don't pin it. If an article or image has an option to pin, which many do, then it is ok. Better safe than sorry. I admit that I have been known to have marathon pinning sessions, but try not to do that all the time. People like to see images from all the people they follow. This is especially true in group boards. In fact, many of them specifically state that you'll be removed from the board if you pin more than 10 images at a time. Pinterest is all about sharing so don't just pin your own articles. Eventually you'll be considered a spammer and you may lose followers. Spread the love and pin other things too. Pinterest group boards can be fun and rewarding when used responsibly. Take a minute and try one out. hi there - thanks for your informative post! I am wondering how do I see the group boards that I belong to already in my P account? My guess (and I'm not at all positive) is that you are following a group board or you tend to pin certain things that there are a lot of group boards for. Since I wrote this, Pinterest has changed their algorithm for their feeds and it's not really something that can be opted out of. I too get a lot of the same pins in my feed now. Sorry I couldn't be of more help. The Group Board Groups on Pinterest are cluttering my Home Feed. Why was I included in this? I hate this feature of Pinterest! I have tried to find out how & why I was included but couldn't. I am now bringing my pleas to the board creators & participants. I can't figure out who I am following to stop following so I won't be included in the same pins being repinned and repinned etc... How can I opt out of this frustrating feature? Thanks savenlives...I still enjoy using the Pinterest group boards. Glad you enjoyed the article. Fantastic hub on group boards. Thank you for the extra information! Hi Glenn - Thank you so much for your comments. I really appreciate it. I'm glad you are trying out Pinterest. There are so many ways to use it, no matter what one writes about. Good luck and thanks again. I started using Pinterest a month ago and still learning a lot. You hub is one of the best, complete with pros and cons about using group boards. Your information makes it easy for me to decide which features of Pinterest to use. Thank you aesta1. I really think Pinterest is worthwhile and it helps me get traffic. Have fun pinning. Really worthwhile tips. I haven't been in Pinterest lately but I know I need to get back in. Thanks MomsTreasureChest. I appreciate it. CyclingFitness - I have had a lot of luck on Pinterest. Unfortunately there are pins that lead to suspicious links, but many many items are good ones. See if you can find a board tailored to your interests. It's pretty amazing how many different group boards are out there. Thanks for reading and commenting. Good luck! Great Pinterest tips, thanks for sharing! Hi Peg - Glad this helped. I still use Pinterest a lot and for what I write it is very beneficial. There have been a number of changes over there lately, but I still love the group boards. Thanks for reading. Good luck with Pinterest! Back to review this information. Lately I've been using Pinterest more often and this has really helped me understand the group feature. Thank you. Hi smine27 - Thanks for stopping by and I'm happy you enjoyed the article. Thanks so much mgbphoto! I'm glad you found the hub helpful.. I really enjoy using Pinterest, but there are still some aspects that are confusing. Apologies that it took so long to respond. I was away for a while and am trying hard to catch up on things. Hi tillsontitan - Glad you enjoyed the article. It took me a while to respond as I took some time off. I definitely think that Pinterest it a great tool and worth the effort. Thanks for stopping by and hope you are well. Thanks so much kindoak - I appreciate it. I still enjoy using group boards and seeing all the fun things pinned to them. SheGetsCreative - I'm with you and love using pinterest. It's made all the difference with my articles, especially group boards. I appreciate your kind comments. Apologies that it took so long to respond. I took some much needed time off away from the computer. Hi Arachnea - Glad you liked the image. The dots were fun to make. Hope you got a chance to read the article and thanks for stopping by! Thanks very much Paula! I also appreciate the shares. I am sorry it took so long to respond to your kind comments. I was out of town for a few days and am trying to catch up with things. Glad you enjoyed the hubs. Group boards really are fun and useful. Definitely useful stuff. Thanks for sharing. Thanks for all the useful information. I use Pinterest but sometimes I get confused about how it really works. Your article is helpful. Comprehensive information here. We often jump in feet first but don't know what we're doing. This gives us something to think about. I use Pinterest but not like it was intended. Thanks for the help Glimmer Twin. Thanks for this Hub. useful info about group boards! I haven't had a chance to read this, but I love the image with the dots and the font in your text. I'll be back. Thank you so much DrBill! I'm glad you found the article helpful. I really love using pinterest. Thanks grand old lady. If you like pinterest, then you should like the group boards too. They are worthwhile for getting traffic. I use Pinterest, but this is very informative even for Pinterest users. The advice to source to the link so that you won't end up repinning something from a questionable link is well taken. Also, this is the first time that I learned about group boards, and I appreciate your listing down the pros and cons of group boards. Great hub. Hi younghopes - I agree that it is difficult to decide who to invite to a group board. Sometimes a spammer gets in there and makes things difficult. Thanks for stopping by and reading. Thanks for the pin ologsinquito! I'm glad you found the article useful. Good luck on Pinterest! I really learned a lot reading this. I'm pinning this to my Online Writing Board. Thanks viking305! I'm glad you found it useful. I appreciate the support and votes! Thanks jponiato. Good luck using Pinterest. It can be lots of fun. Just getting started with Pinterest, thanks for the tips. Thank you for reading and commenting JPSO138. I hope you enjoy using Pinterest. I have read about people posting about Pinterest but have not tried it yet. I will visit the site and try my luck on this as well as the boards you have suggested. Hi OldRoses - I hope you check the group boards out. They can be a lot of fun. Thanks for reading. I can understand that notavgcraftymom. If you don't want to create your own, you could always join a group board. They are fun too and it's a good way to get your own pins out there to a large audience. Thanks for reading and commenting. I didn't know about group boards. Thanks for the info. I could see how using a group board would be useful but my control issues just won't allow me to try this! Thanks for sharing the information though. I love Pinterest and use it daily and I think this is a great feature for some people. Thanks so much PegCole. Pinterest is really good for my traffic here, so I use it a lot. It also works well for the types of hubs I write. I hope you enjoy Pinterest and that it brings you lots of traffic! I appreciate the comments. This offers a lot of useful information when using Pinterest. I've only just started pinning and for the most part, just pin my own pictures. I learned a lot from you. Thanks. Hi Glenn - It really is a frustrating part of using pinterest, but since I get most of my traffic from it I use it anyway. I just wish more people were careful with how they pin things. I know photographers have an especially difficult time with pinterest. Thanks for reading and commenting. Great article Glimmer Twin Fan. 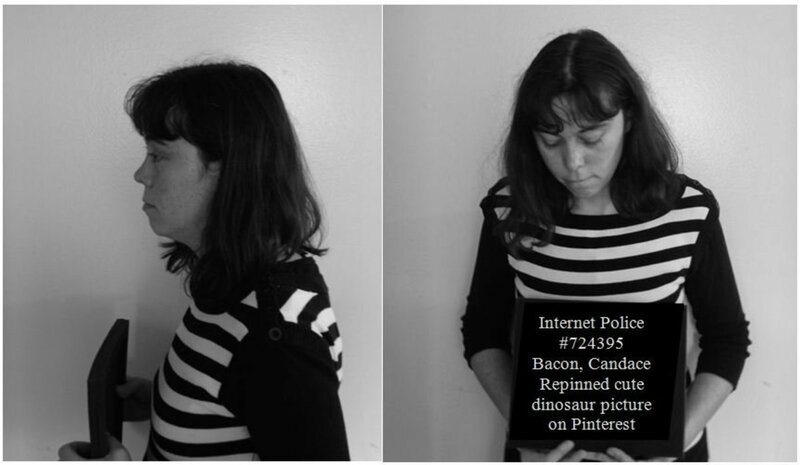 I never used Pinterest because of the legal issues. I'm glad to see that you mentioned the copyright infringement problems. Many people don't realize that images they find may be copyrighted or may even be stolen copies and they just pin them without backtracking to the original source. Then the original never gets credit, as is happening to you with your recipe images. It is frustrating, isn't it? Thanks so much AvineshP. I'm glad you enjoyed my article and I hope it helps when you use pinterest. Hey Glimmer Twin Fan, I am really impressed by the information, regarding Pinterest, that you have shared with us as users. Hi brakel2 - Thanks so much for your kind comments! I'm glad you enjoyed the hub. I too love Pinterest and am always hoping for those "repins". Group boards are a great way to get more of them. I hope you give one a try sometime. Thanks again and have a great day! SamitaJassi - I hope you give the group boards a try. Thanks for reading and commenting. Thanks very much Denise - I think group boards are definitely worth investigating and I hope you check them out. I appreciate your kind comments. kitkat - Glad to know I have helped some people learn something new. They really are fun. Thanks so much for stopping by. Hi Sunshine! I think you would like group boards. They are not just for food and crafts either. There are ones for humor and serious topics as well as anything else you can imagine. Thanks for reading and commenting. Thanks so much moonlake. Good luck pinning and I hope you enjoy it! Hiii Glimmer its very interesting hub about pinterest and it is worth trying in gaining more traffic. I, like many of the others who commented, didn't even know about group boards. Thank you for the advice. I haven't used a groups board. Pinning is my quiet time, no patience for spamming or noise! :) Thanks for the tips! Fab HOTD! Congrats on HOTD. Lots of good information I didn't know about. Thanks for sharing. Voted up. Many thanks Kathryn. I bet you'll enjoy pinterest. There are so many interesting things there. I appreciate you reading and commenting. I'm delighted to see that you won a HOTD! Congrats. It's nice to see a familiar "face" win it. I have just started a Pinterest account, so this is incredibly interesting to me. I don't know the ins and the outs of it yet. Thanks for sharing this with us, and have a fantastic day! Thanks for swinging back by and for pinning RTalloni! I appreciate it. I really appreciate it Rebecca. Thanks. Hi pstraubie - I have a lot of fun on pinterest and am always interested to see different things on there. Glad you enjoyed the hub and glad you know this info. Group boards are really are worth a look. Thank you so much Alison. I know you like using Pinterest so I really appreciate you reading and commenting. This is such important information to know. I am an avid "Pinterester" and by some miracle I know this. But unlike YOU, I have not shared the information. So thank you for letting every one know...especially about checking out the links!!! I appreciate it RTalloni - I definitely think group boards would be good for your hubs. 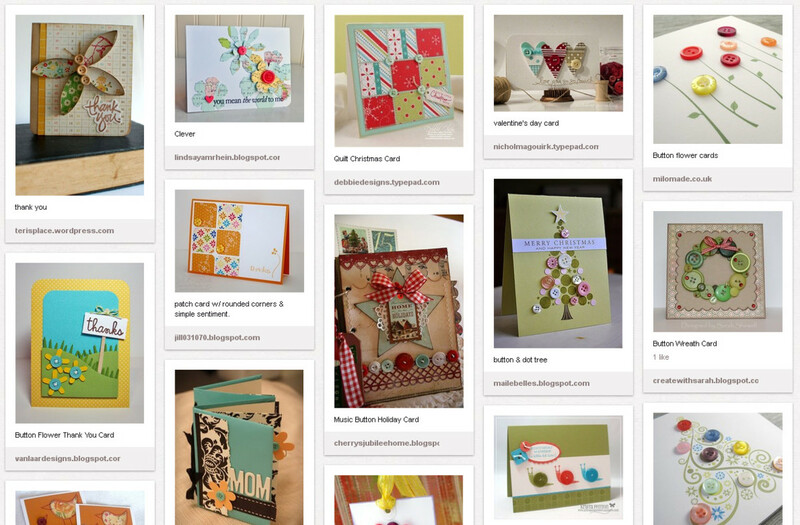 Different types of categories seem to blossom on pinterest more than others. Thanks for reading and the support. Thanks for reading thelma. I find pinterest really worthwhile so I think it is worth it to investigate, especially if you are trying to make money online. Hi psanasangma - It is worthwhile to get to know pinterest. I hope you give it a try. Thanks for reading and commenting. Good stuff here--thanks. I've been hesitant to use group boards but need to understand and get experience with them. This is helpful and I plan to come back to it soon. Thanks for sharing the information. I pinned my writings there in my own boards. I don´t really know much about using pinterest and I appreciate your writing. Voted up and useful. I used pinterest but I do no exactly how to use. 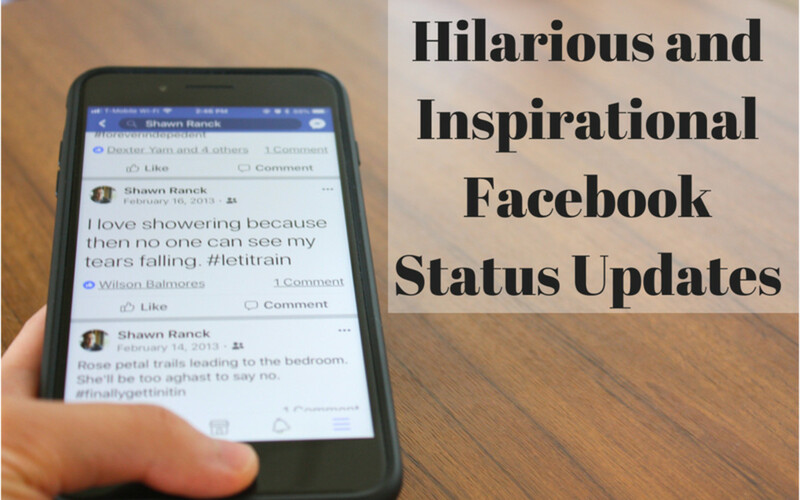 Teaches - I definitely think your hubs would do well pinned to group boards. If you pin at the right time they can really take off. Thanks for reading. I'm glad you liked the hub and have fun on Pinterest. Hi Emmanuel Kariuki - I think you'll enjoy the group boards once you are up and running on Pinterest. Good luck. Good luck getting traffic augusfanani. I hope you enjoy using Pinterest. Thank you so much Prasetio30. I'm glad you found it helpful. There are definitely things to consider Schoolmom24. It can be a pain checking every link, but I think it is worth it. I like the traffic I get from it, but get annoyed at all of the sites that take it away from me. Thanks for reading and have a great day! Thanks Tashaonthetown - I think pinterest is worth a try, but with a little care. Good luck if you give it a try. I was not aware group boards was an option. Thank you for the information on this idea. Thanks also for the advice on what to post and what not to post. This is very useful. Voted up! Hi Sue Adams - I have noticed that too and did a quick test with some pins. Some get pinned to users I don't follow and some do. My guess is that they just randomly repin a pin to another user with a same category. I did not check to see if they were my followers or not. Thanks for reading and commenting. Thanks so much AliciaC - I think Pinterest would be worthwhile. It's another potential source of traffic which can't hurt. Thanks epbooks - I hope you enjoy using Pinterest. It can be a little time consuming. Christryon - I'm glad you found this hub helpful. Pinterest really is fun and it is an effective tool when used correctly. Besides I like looking at all the pretty pictures. Thanks for reading and commenting. Hi Millionaire! - I think we might be in the same quilting board. For a couple days there it was all about weight loss, but since then the admin has cleaned it up. With those really big groups it must be really hard to manage once a spammer gets in. 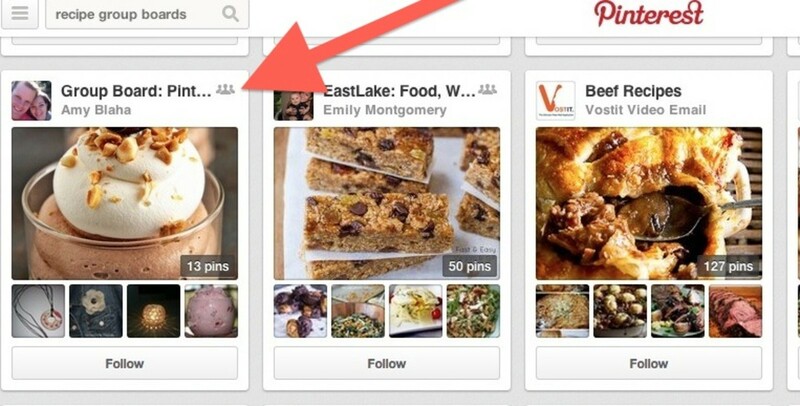 I do like that Pinterest warns me that I have already pinned something. Sometimes I forget that I pinned something and I like it so much I want to pin it again. Thanks for stopping by. Thanks Bill - With all of your hubs on Italy, I bet a travel board for that would be a hit. Good luck! Thanks so much Gypsy Rose Lee! I hope you have a lot of success using Pinterest. It is lots of fun. Hi Rebecca - With the things you write about, Pinterest is definitely a good deal for you. It's amazing what all is out there and hopefully people will pick up some of our stuff as well. Thanks for reading and commenting. Thanks for all of the support Nell! Group boards are definitely worth a shot, especially if you have a favorite niche. I joined Pinterest but haven't pinned anything yet. Group boards sound like something worth a try when am up and running - thanks for the information. Very interesting information about pinterest and it is worth trying in gaining more traffic. Thank you for sharing this informative hub.